Team Liberty Rocks. So glad the survey is up and running too! Well done. Very professional and knows what they are doing when it comes to repairs. Only ones in the area willing to work on Apple 3. Great job. 1-hour, Affordable, Quality Repairs Today! As your go-to solution for affordable, quick, and reliable electronics repair and replacement, we provide high quality, affordable service for: iPhones, iPads, Smartphones, Samsung Galaxy, computers, laptops, tablets, game consoles, and much more. uBreakiFix is located in the Liberty Commons, across from B&B Theater & Liberty High School, behind Natural Grocers and next to Blaze Pizza. The technology repair team would love to help with a high-quality cell phone repair or a repair on any other device you are having trouble with. We are proudly serving the Liberty and Kansas City area. Cracked cell phone screen? Computer Virus? Smartphone battery not holding a charge? Stop by any of our convenient locations to have a certified technician assist your immediate technology needs. Whether you prefer Apple iPhone, Android, Samsung Galaxy, Google, or any other brand of device, we have the tools and the expertise to fix it. Not only do we specialize in cell phone repair, iPhone repairs, Samsung Galaxy repairs, smartphone repairs, PC and MAC repairs, tablet repair, computers and laptop repair, we can fix almost anything with a power button. For the convenience of our local, national and international businesses and education organization, we’ve built an advanced and certified technology repair center to best assist with your technology repairs. It doesn’t matter whether you have 1 repair or 1,000 repairs, your repairs will be done with the highest quality and completed expeditiously so you stay connected. Repair services include tablets, iPads, MacBook's, laptops, PC’s, and smartphones. Anything from a cracked screen, bad battery, charging issues, to virus, no problem! We have your fix. Choosing a local repair shop has so many benefits. Appointments aren’t necessary at uBreakiFix and you’re free to come on in whenever is most convenient for you. When you drop your device off at our location, you’re talking with the person who is actually going to be taking care of your device. 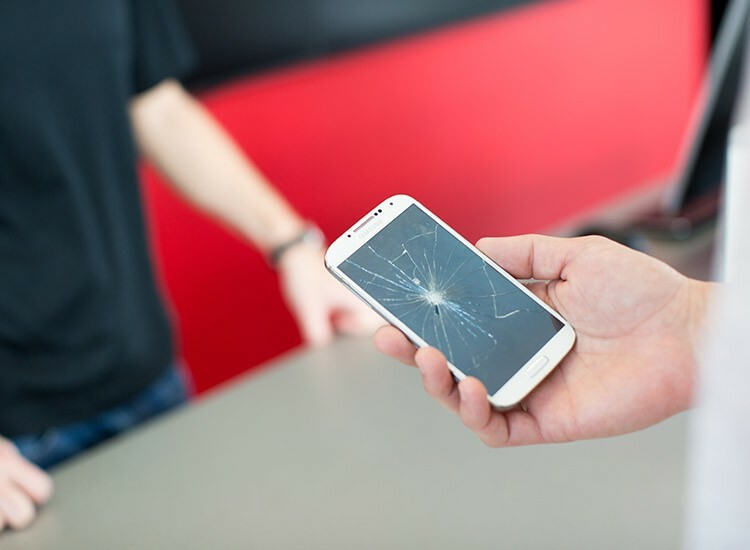 All of our repairs are completed right in our secure store and you never have to wonder where your device is or who is handling it. Our customers also love our quick repair times. Most repairs can be done in about an hour, so you are never wasting your whole day waiting around. Our process is designed to be quick and easy, getting you back on schedule in no time. 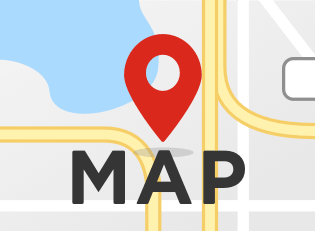 We’re conveniently located throughout Kansas and Missouri. 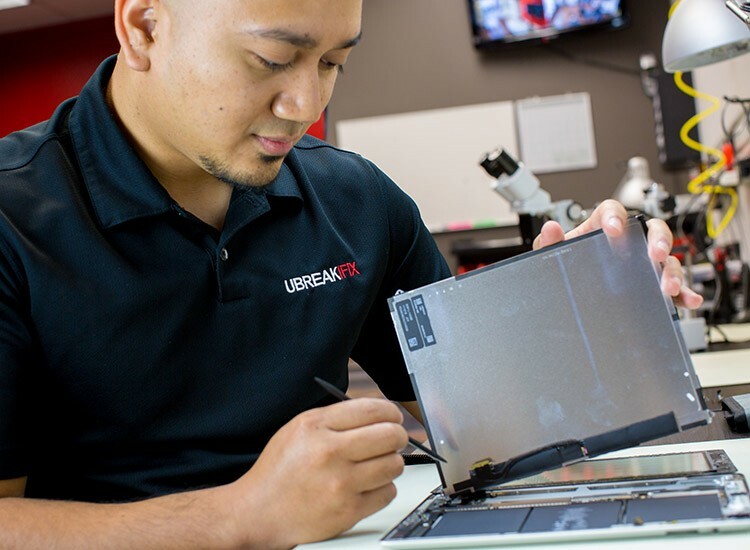 The next time you need a repair on your cell phone, tablet or any device that is giving you trouble, bring it to your local Liberty and Kansas City uBreakiFix.